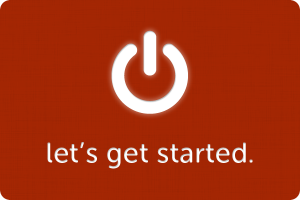 Allday Time Systems now offers a comprehensive choice of integrated hosted web based solutions. First of all, you can choose if you want a fully comprehensive solution known as FreeTime or if your working arrangements are more simple you can choose our Primetime Web solution. Each of these options can be tailored to suit your needs. As our systems are designed to be integrated, you can even choose one package and take some of the features from the other package if you prefer – the choice is yours. Simply select the level of system you require and follow the links to subscribe to that service, then depending on your need select and purchase an attendance terminal. Allday’s integrated hosted solutions are designed for all sizes of organisations. For those who want a basic easy to use web hosted time attendance solution we recommend Primetime Web this is a modular system so you can start with a basic system and add to it as your needs change over time and as your organisation develops or grows. Further features can also be added such as the ability to connect an Attendance Terminal for live data transfer, and an employee absence calendar so you can book and manage your employee absences too on the same system. We offer very competitively priced mail order Time Attendance Terminals as well as a full on-site installation service by our in-house Time and Attendance engineers. How do employee self service Rotas & shifts work? Managers who are tied down with the requirement to build and maintain employee shift rotas will appreciate our latest feature. 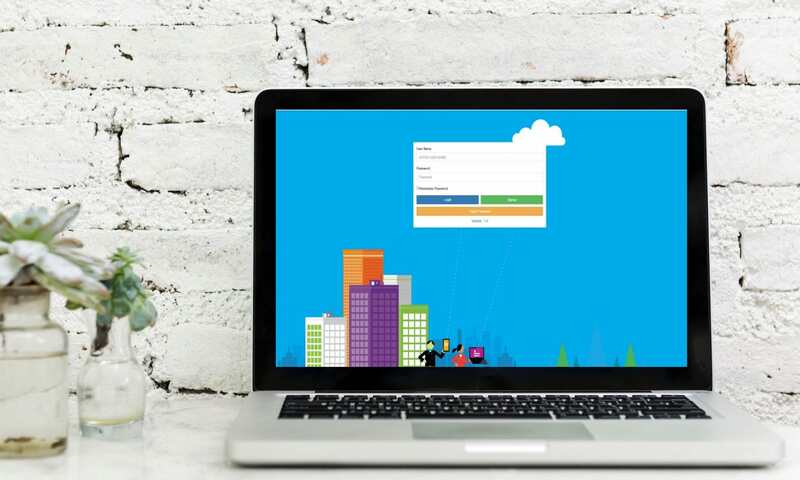 Using our new WebManager hosted software service you can empower your flexible workforce to choose the shifts that suit them leaving your managers free to do other tasks and not waste time building and altering shift rotas. 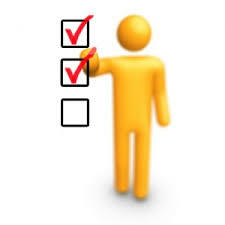 First Managers select the required shifts they need to be worked for each day and how many staff they need for this. (they can even copy all shifts from the day before or from last week to save even more time)Watch the demo below to see how easy it is to setup a new shifts rota. Then Employees log in and select the shifts that suit them to work. Managers will get automated emails notifying them of shift vacancy’s not yet selected for upcoming shifts these can be set to notify for tomorrow or the next few days or the next week as required. Managers can log in and select employees to fill non selected shifts and employees are notified via email of the shift allocation. Employees and managers get a full view of who is working what shift and when so they can avoid any possible conflicts and assure the right people with the correct skills are going to be present for each shift. Employees can optionally (if manager will allow) set availability so they are not selected for shifts they cannot attend. 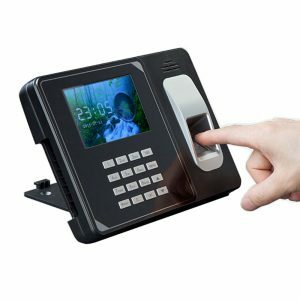 Employee attendance is normally recorded with the use of an attendance terminal linked to the system (we offer a full range of modern attendance terminals for you to choose from). The attendance records created at the terminal (e.g. 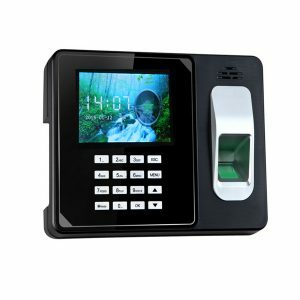 by the fingerprint /RFID card or Fob/ or Pin entry) can then be automatically sent and processed by the system – which then produces the employees attendance hours for you. 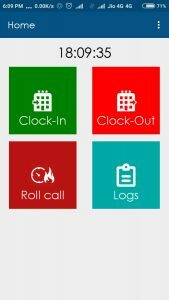 Alternative options are also available, such as the use of the mobile app so your employees can clock IN and OUT on a smart phone or tablet, this is particularly useful for remote employees. Data can also be imported from your existing attendance terminal via a usb file transfer if the existing attendance terminal supports this feature. Managers can also enter data directly into the system onto the time cards of the employees. Time cards can be auto populated with your employees normal work times and then edited by exception, to save time re-entering these details.